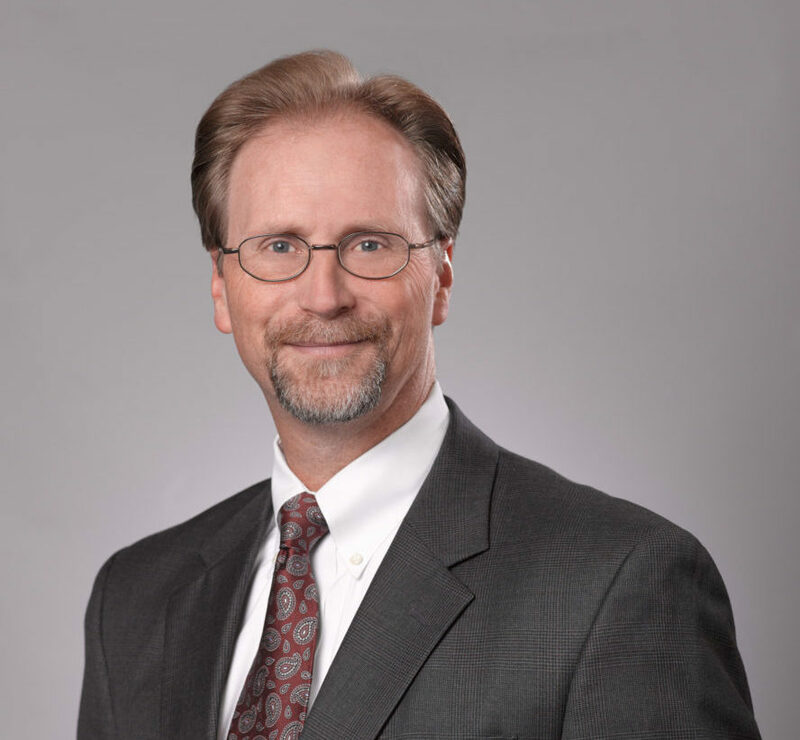 Steven C. Darr, CPA, CMA, is an Audit Partner at Calibre CPA Group and has been in public accounting since 1982. His experience includes working with charitable organizations, trade and professional societies, labor unions, pension funds, real estate projects and a variety of other tax-exempt organizations. He works with complex exempt organizations that use taxable subsidiaries, building corporations and other multi-entity arrangements. Steve also serves as the head of the Audit and Assurance Committee for Calibre CPA Group. A recognized expert in auditing, accounting and tax issues affecting tax-exempt entities, Steve’s career has focused exclusively on working with associations and not-for-profit organizations. He served for four years as the subject matter expert responsible for all not-for-profit questions appearing on the CPA exam and has written and taught many continuing education courses for the not-for-profit community around the country. A Phi Beta Kappa graduate of the University of Virginia, Steve’s professional accomplishments include earning the top score in the State of Maryland on the CPA exam and the top score in the country on the CMA exam. His professional memberships include the American Institute and Greater Washington Society of Certified Public Accountants, American Society of Association Executives, the Finance and Administration Roundtable, the Institute of Management Accountants and the New York Society of Association Executives. Steve is a Certified Public Accountant licensed in the District of Columbia, State of Maryland and Commonwealth of Massachusetts. In addition to serving in a variety of volunteer governing board positions for local not-for-profit organizations, Steve served for three years as the Secretary-Treasurer of a national membership organization having 135,000 members and as a member and former Audit Committee Chair of the Board of Governors of the Greater Washington Society of Certified Public Accountants. Steve currently sits on the Audit Committee of the American Anthropological Association and is the Chair of the Interagency Internal Audit Authority of Frederick County, MD.